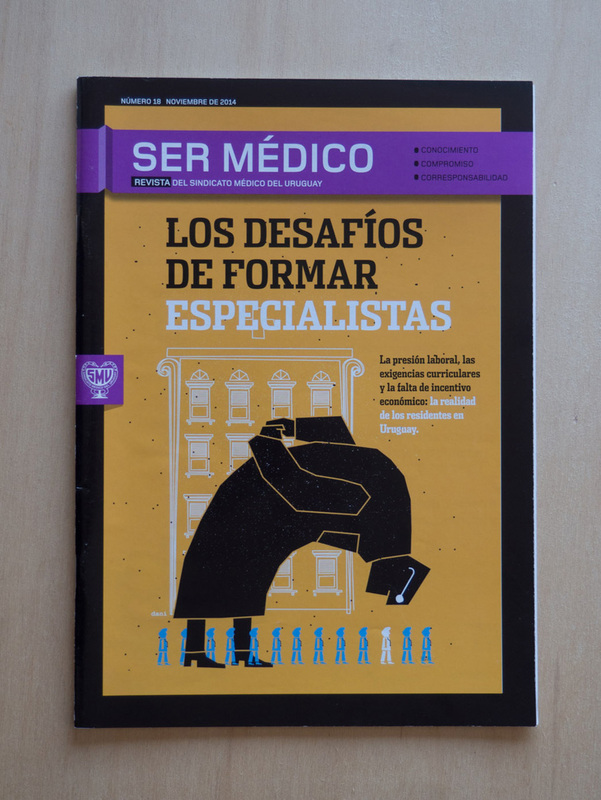 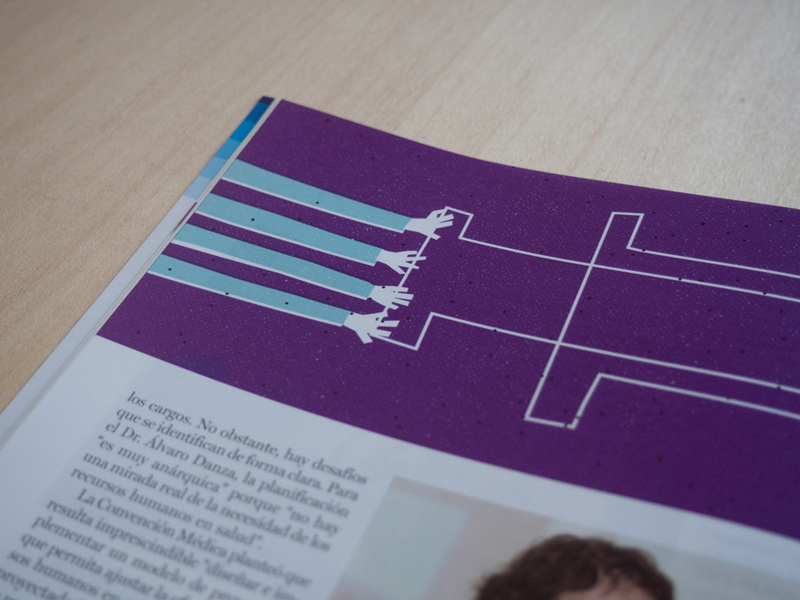 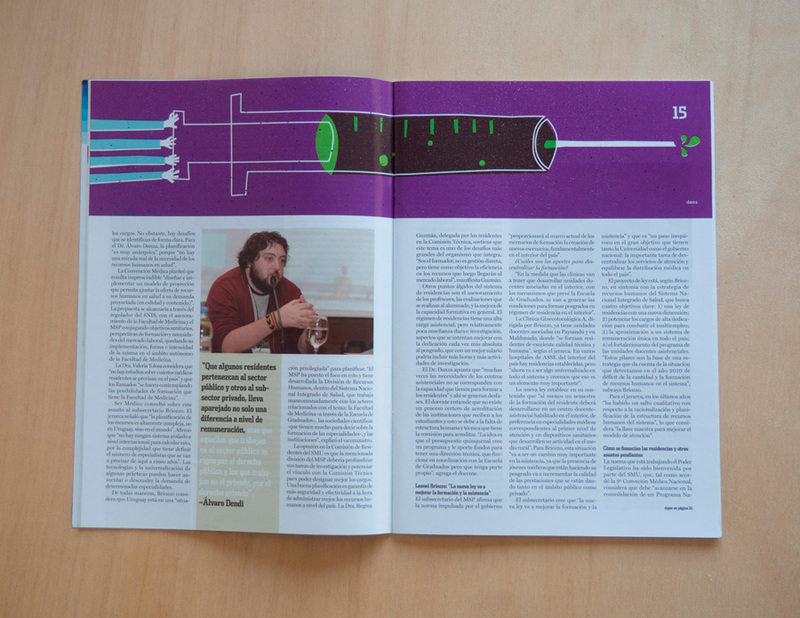 Me encargaron ilustrar la nota central de la revista mensual del Sindicato Médico del Uruguay. 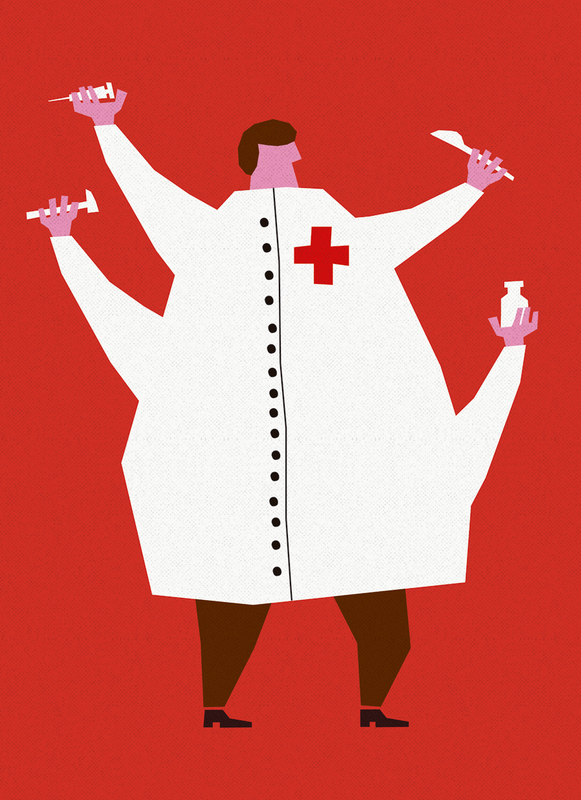 I was commissioned to illustrate the central note of the monthly magazine of the Medical Syndicate of Uruguay. 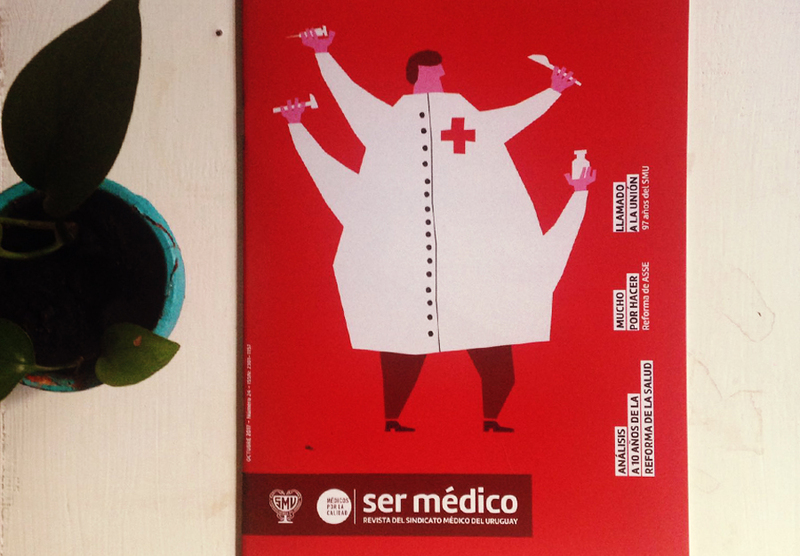 Ilustraciones para la revista mensual del Sindicato Médico del Uruguay. 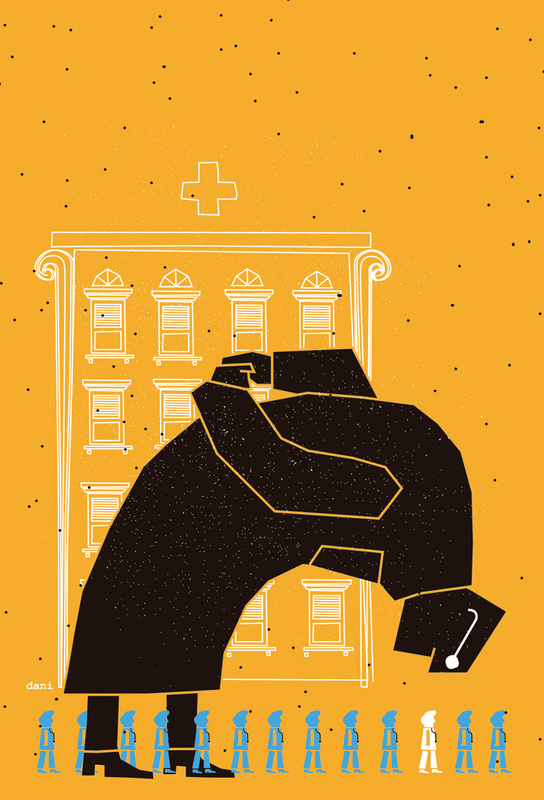 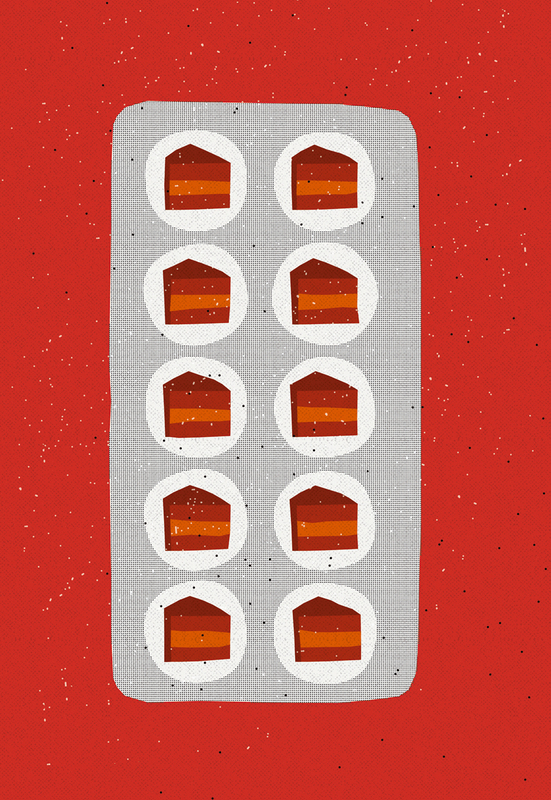 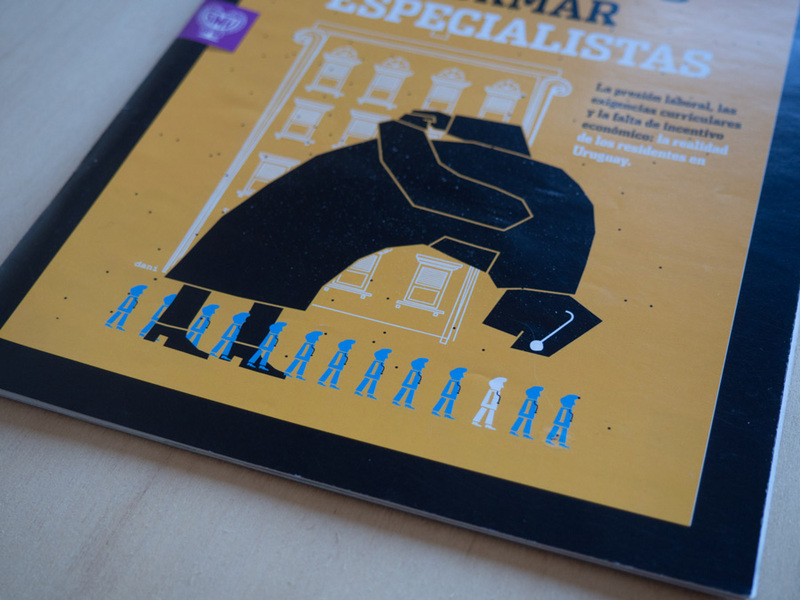 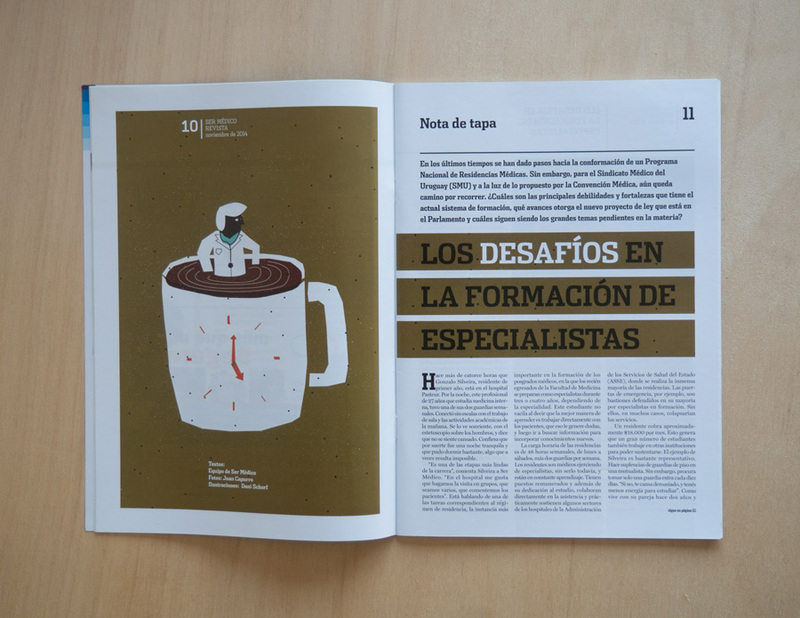 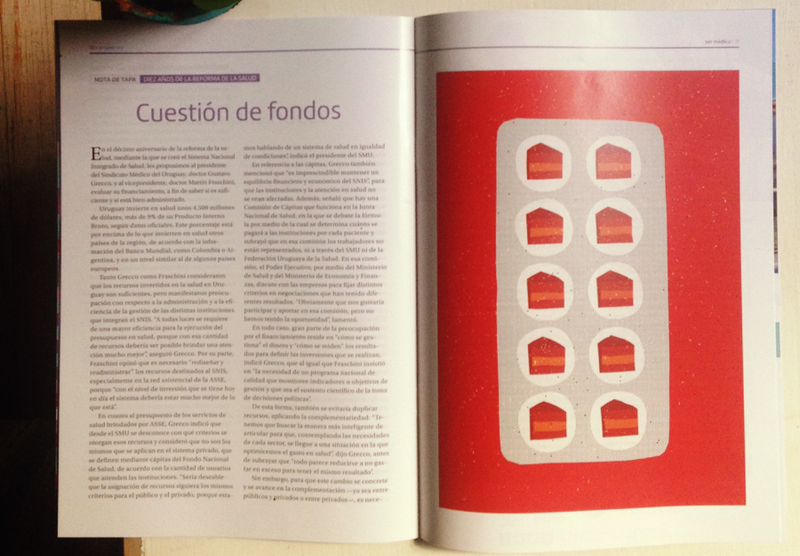 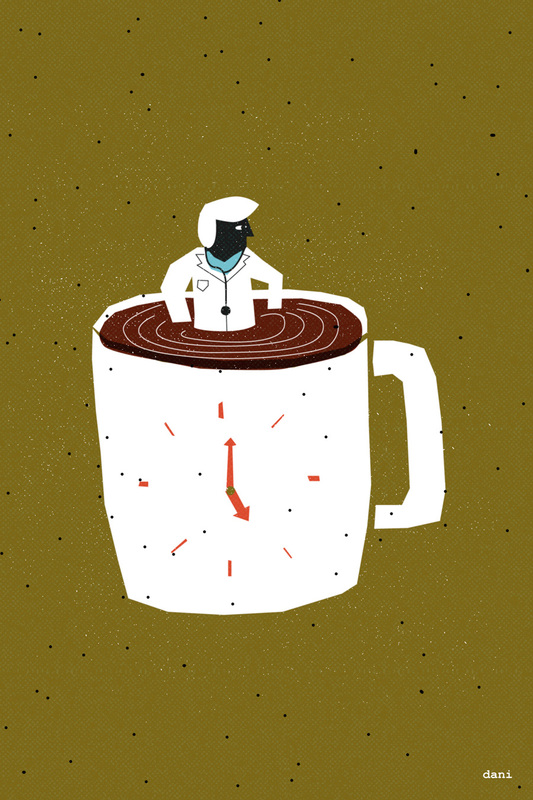 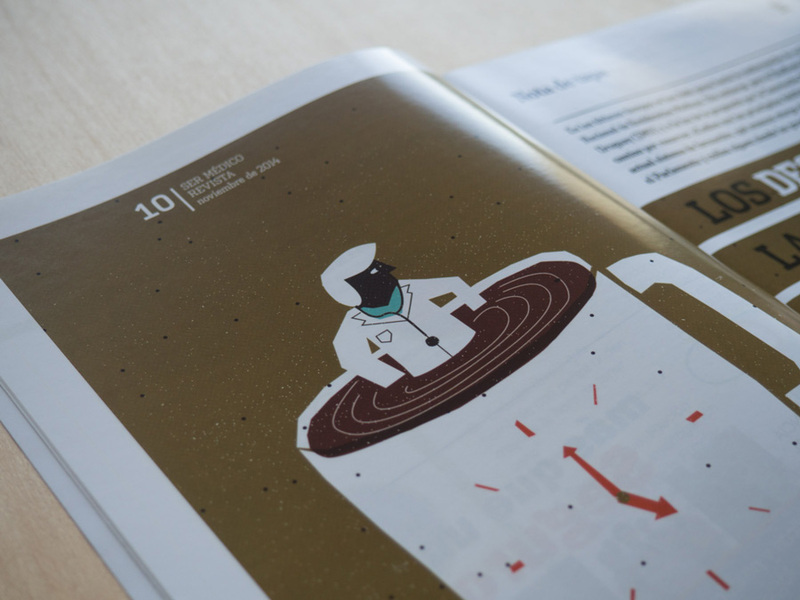 Illustrations for the monthly magazine of the Uruguayan physician’s union.